Emily Rose is a veteran coach, rhetoric expert, honors college student, world-traveler, and debater of eight years. While studying communications with a double-minor in political science and philosophy, she travels the world as an Ethos coach and for pleasure. As a coach, she combines classical rhetoric, unmatched Ethos debate technique, philosophy, and emphasis on real-world application. She spent many of her debate years trying to fit into an arbitrary “advanced debater” persona. Ironically, she now utilizes her coaching career to undo senseless, abstract communication. She coaches debate not just as an advanced theory class. She coaches debate as real-life thinking and wisdom. In the past eight years, Emily has developed her coaching philosophy through incredible experiences. Emily spent a year competing in speech, then debated in NCFCA TP and speech for four years, and has spent the last four years competing in American Legion, Model UN college debate, and coaching. Her favorite events in high-school were Team Policy, Extemp, and Impromptu. She won multiple tournaments in each event at regional levels and has placed top three nationally. Emily also coaches and competes with the University of South Carolina’s Upstate Campus debate team, where she participates in parliamentary competition. She is currently studying abroad in London, UK. In the business world, Emily is excited to offer communications, coaching, and legal experience. In 2014, she began working for Ethos and today is co-owner and Vice President. She is currently training in corporate communications in hopes of expanding Ethos’ product offerings. As a marketing professional, Emily understands how to reach any audience. Before this, Emily expanded her social media, internal communications, and public relations skills as a Healthcare Communications intern. She was also the communications intern for a local college: writing reports for investors, editing press releases, and ghost-writing academic research. Emily also completed a legal internship in 2016, preparing hundreds of cases and interacting with hundreds of clients. Now, she works in marketing, public relations, and communications at Mermet Corporation. Emily plans to use her expertise and experience to broaden Ethos’ abilities and market. Furthermore, Emily and Ethos-founder Isaiah McPeak co-wrote the Ethos Curriculum and are hoping to have it compiled and available for purchase soon. Emily also launched Ethos’ National Extemp Club, which already boasts multiple first-place winners in multiple leagues. She continues coaching and hopes to use her corporate experience to broaden what Ethos offers. She does not hide that, on some days, she misses being a barista. Coaching is Emily’s favorite work. She loves growth and challenge. From advanced college debate teams to middle-school students, Emily applies her industry expertise and unmatched experience to change lives. Emily began her coaching career writing the curriculum for Ethos Summer Camps and traveling to coach every type of student. She is now a designated specialist in 9-12 year old coaching and has written and taught levels 1, 2, and 3 of her own Logic & Rhetoric in Debate class. She also loves coaching advanced students. She weaves classical threads of ancient philosophy into all of her coaching. Her focus is never the “tricks of debate”, but rather the “why debate”, followed by “how to debate”. Her philosophy holds that technique is secondary to logic and “the deeper why”. While other coaches use technique as a shortcut to success, Emily recognizes that success is a longer road with a deeper foundation. She will coach your thinking before your counterplan theory, although she will be ecstatic to coach your counterplan theory too. 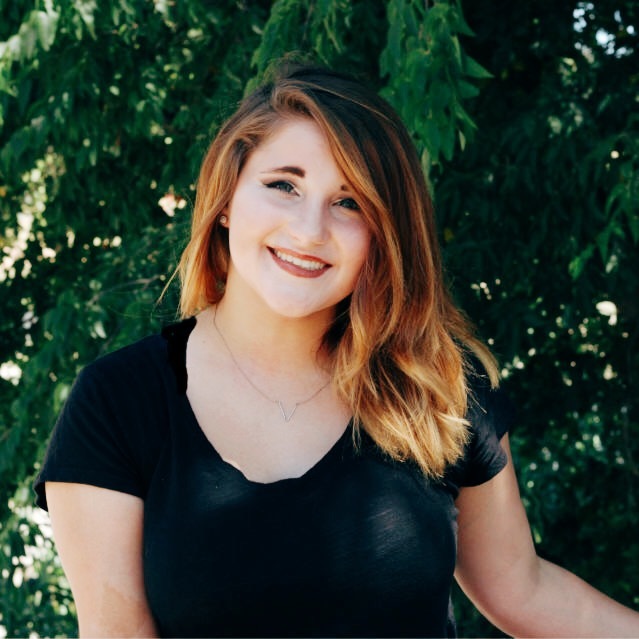 Emily is a soon-to-be Honors Communications graduate with a double-minor in politics and philosophy. She has studied domestically and abroad. Upon completion of her undergraduate degree, she seeks to earn her M.A. in Communications. She currently lives in London, England but usually lives in upstate South Carolina and spends her time pouring over philosophy textbooks, pouring coffee into her extensive mug collection, and pouring into debate students. She loves her two cats (Dior and Vera), Spotify Premium, naps, cooking Indian food, social issues, red wine, and hiking. Emily is a perpetual, enthralled student of Christ. She loves hearing people’s stories and changing our culture with compassion and education.